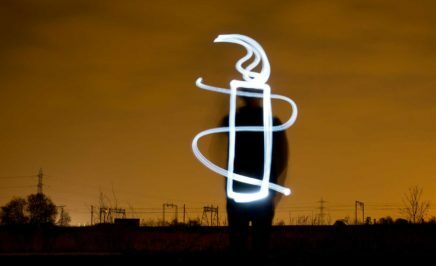 A light artist stands against a dark night sky and paints the AI candle. Amnesty will be marching in solidarity in the Invasion Day rally. If you would like to join the Amnesty group in the rally please contact Jess Canteri on the email provided. We will be meeting at 10:30am on the north corner of Bourke Street and Spring Street (opposite Parliament, in front of the Imperial Hotel). Last year, the rally drew a crowd of 60,000. We suggest planning to arrive early to navigate the crowds to find us. We also invite you to a poster and banner making day on Saturday 19 at the Melbourne Action Centre, 1pm to 5pm. Please let us know if you’re thinking of coming along by RSVPing to this Facebook event.